If I receive any communications that are improper, I will contact the Site Administrator. I will not post obscene, vulgar, or crude photos. I will not use obscene, vulgar, crude, or offensive language. Any classmate or approved guest may be removed from this site due to one or more of the above violations. This action may be reported by another classmate, if not found by the Site Administrator. A member may be 'locked out' while the Site Administrator confirms the violation. If a reported violation is found to be false, the member's log-in will be restored. Welcome Fairborn High School Class of 1971 classmates! 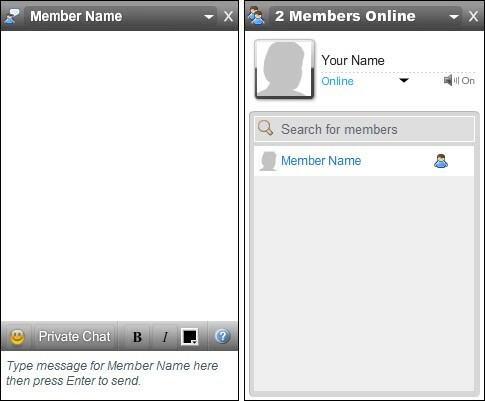 As time goes on, please remember to keep your profile up-to-date with current contact information, and enjoy using this site as a portal to reconnect with old friends between graduating years. Can I join the site even if I don't plan attend the reunion? Yes. Even if you do not plan to attend the reunion, it is hoped that there are old friends on this site that you would like to reconnect to and for that purpose you can still join the site. GETTING STARTED: Please take a few minutes of your time to create your Classmate Profile. Click the Classmate Profiles tab in the top left navigation. You will be taken to a listing of the Fairborn High School Class of 1971. Click on your name and follow the instructions to create your login. If you cannot find your name on the Classmate Profiles page, please use the Contact Us page to have your name added. Once you create a profile, you will also be able to see the profiles of your fellow classmates and interact with them. You don't have to finish your profile all at once. Come back whenever you want to add to or update your information, or add more photos. FORGOTTEN PASSWORD: If you forget your password, just click on the "Forgot Password?" retrieval feature under the login feature, and it will be emailed to you. Or email Denise and she will reset it for you. Questions: Just click on the Contact Us button and we'll reply within 24 hours if at all possible. Note that we will never use personal information for anything other than contacting you regarding issues directly related to the Fairborn High School Class Of 1971 web site.